The House is once again expected to vote on its version of the Farm Bill that would cut SNAP assistance to thousands of New Jersey residents is one again up for vote. Click the link below more information. Many of us who live in Northern New Jersey are not likely to pay close attention to news about the “Farm Bill”. This is totally understandable, but, unfortunately, some of the proposed changes to the “Farm Bill” will actually punish many of our neighbors who are struggling to find work or are working at low-paying jobs with unpredictable hours. These are the folks who are currently enrolled in SNAP (food stamps) – a program funded by the “Farm Bill” – who would be negatively impacted by proposed changes to basic eligibility rules and the imposition of new work requirements that, for many unemployed or under employed folks, simply are not realistic. These new rules threaten to leave even more New Jersey residents hungry and worrying about how they will feed themselves, their children, their elderly parents. We at the Interfaith Food Pantry see hunger every day. A large proportion of the folks who come to us are working at low-paying jobs with unpredictable hours, no benefits and no cushion when they face layoffs or other gaps in work – the very people who would be affected by the proposed rule changes. 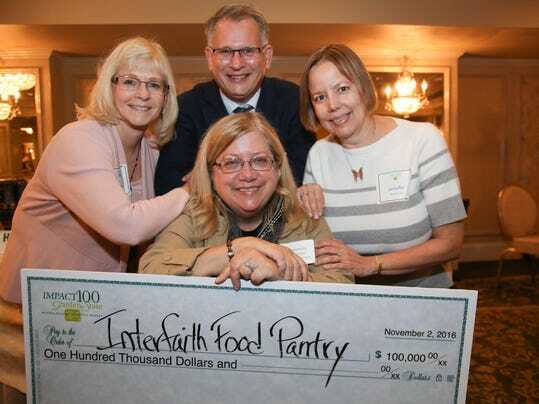 As a key part of the Morris County safety net, the Interfaith Food Pantry struggles to keep up with the growing need for food. If the proposed rule changes are enacted, we believe we will see even more people who need our help. The proposal’s sponsor, Congressman Michael Conaway, (R-Texas), believes his changes will lead to greater workforce participation, but does provide sufficient funds for job training or creation. We urge our Congressional representatives, especially Congressman Frelinghuysen representing our District 11, to oppose this damaging proposal and work to create a bi-partisan solution that will give people the food aid they need, while helping them find jobs that pay enough for them to support their families. Thanks to the Community Food Bank and all our produce donors our “Free Farmers Market” is now open to IFP clients every other Friday. Our families love receiving the bounty of fresh produce! Thanks also to RootPouch for their donations, our clients can also choose from an abundance of vegetable plants and fresh herbs to grow on their own! We posted a video of one clients reaction on our Facebook page. 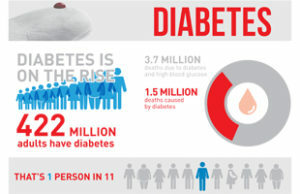 In partnership with the Community Health Team at Morristown Medical Center we are conducting a 9-month clinic for clients with diabetes or pre-diabetic conditions to help improve their health through education and making the correct food choices. We recently posted video of one of these sessions on our Facebook Page. We did it! We are so excited to be moving forward with our “Healthy Choices Mobile Pantry”, thanks to the dynamic women who make up Impact 100 Gardent State! Their $100,000 grant will partially fund the program for the next two years. The IFP Pantry Partner Program is designed to work with existing smaller pantries in the towns furthest from our locations to deliver fresh produce and nutrition information to those who have difficulty reaching us. By working with an existing infrastructure of pantries we can strengthen the network of food security across the county without duplicating efforts. The IFP Senior Box Food Program We also identified an unmet need in low-income senior housing units across Morris County. In 2017, the Healthy Choices Mobile Pantry will be distributing “senior boxes” of food acquired from the USDA via the Community Food Bank, and supplementing this food with our own fresh produce. For more information about these programs, please contact us at 973-538-8049 or email us at interfaithfoodpantry@mcifp.org. 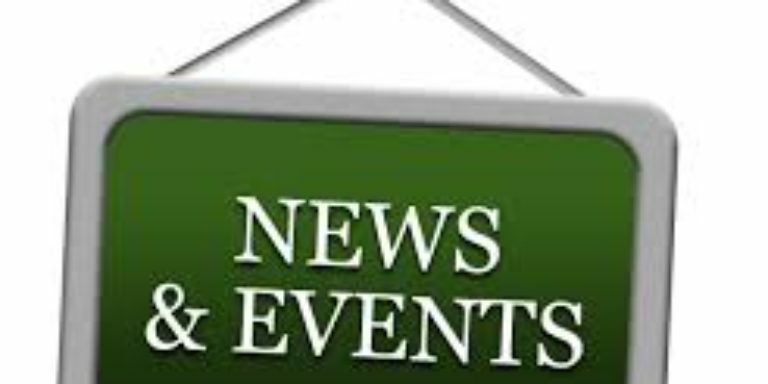 News article on The Daily Record on the Impact 100 Grant, which will help fund our Healthy Choices Mobile Pantrty Program over the next two years.